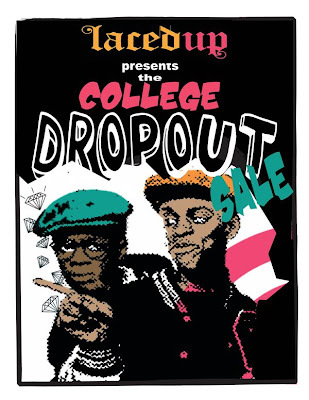 Laced Up is having their College Dropout sale on summer and spring gear. Every item in the store is 25% off, however, there's an exception. 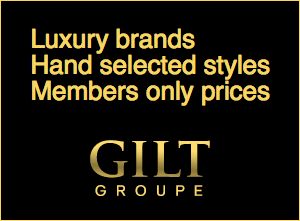 This sale does not include items already marked down or any women's wear. So fellas, go and cop some freshness. This sale ends on August 5.